These are the richest people in the history of the world! Probably known as one of the most successful rulers in history, his Mongol empire stretched out from modern day Europe to China, the largest that we have ever seen. Thanks to his many military raids, he managed to become extremely wealthy. However, Genghis Khan was as rich as he was generous. According to history, whenever he conquered any territory, the loot would be noted down and then distributed to his soldiers, officers and their families. So in truth, he was more of a real estate holder than actual wealth. The Microsoft founder will one day become the first trillionaire of the modern world. It is reported that he is worth nearly $79 billion! Yes, with a B. And his success also extends to his philanthropy, where he and wife Melinda Gates use their influence to make the world a better place and are trying to eradicate diseases in developing nations. Another historical figure who ruled during the golden age of the Moghul Empire. It is said that Akbar I actually had 25% of the world’s GDP during his time. He was a man of great influence, almost as much as his affluence. He build some of the most beautiful structures that still stand as testament to his glorious rule. It seems that conquering and looting nations is the only way to become a wealthy man. 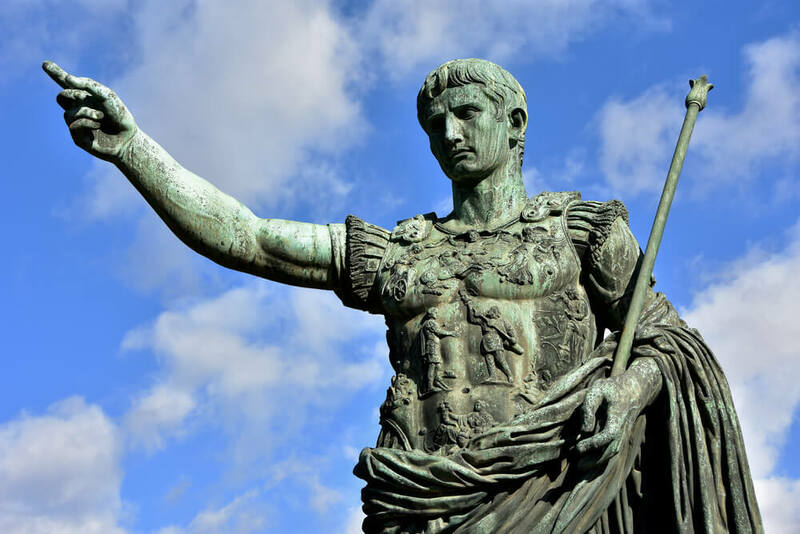 Another historical figure who can probably be considered one of the top five richest men in history is Augustus Caesar. His worth, in today’s figures, is estimated to be $4.6 trillion! He conquered all the productive, prosperous lands, including Egypt that made him so rich. You probably haven’t heard of his name, but this guy had a lot of wealth. He ruled Timbuktu back in the day and was leader during the time of the gold flow. The shiny metal was in high demand, as it is to this day, and he was sole collector of the fortune. Historians say they can’t even estimate his wealth, because it is way beyond counting. Toward The Future: Top 5 Martin Scorsese movies – How many have you watched?